The 2019 Ashby Statutes will take place from Friday 13th to Tuesday 17th September. 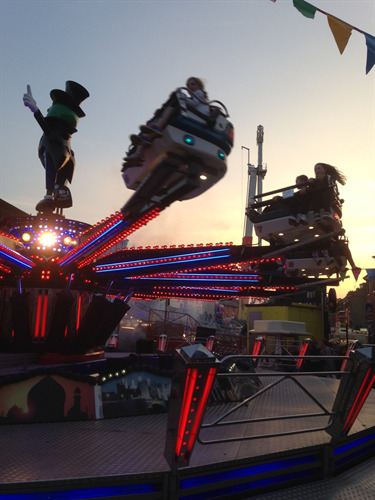 The Fair will be on from 6pm on Friday 13th Sept, 12 noon on Sat, 12-6pm on Sunday for the family day. and from 4pm on Monday and Tuesday.